There has been talk for years of a possible move by Dublin City Council to buy the old and impressive Kilmainham Mills. On 8 December last year, the council made an offer to purchase the building and its surroundings, according to a council spokesperson. 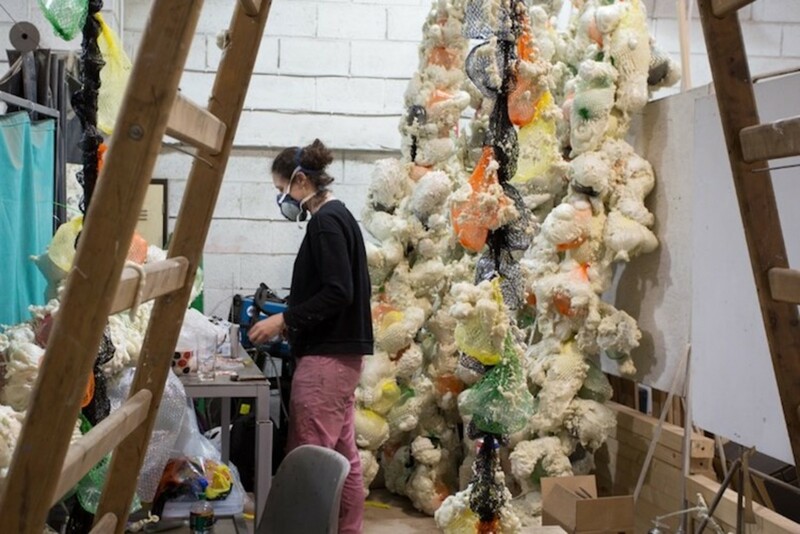 Spread over more than 3,000 square metres, Kilmainham Mills lies along the Camac River, down the road from Kilmainham Gaol and the Irish Museum of Modern Art. A council spokesperson would not say how much the council offered for the historic site. But it intends, as has been said in the past, to use the site for heritage purposes if it does manage to buy it, they said. 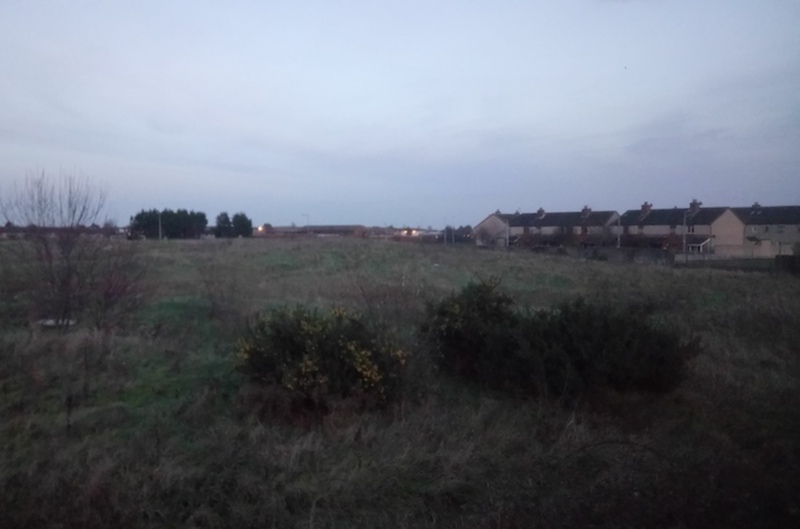 In November last year, the had council issued an “endangerment notice” on the old, unused site, and recommended that certain works be carried out on the property: repairs and clearing overgrown vegetation. A few weeks later, councillors had attempted to rezone the site of the old mill. People Before Profit Councillor Tina MacVeigh said at the time that she was worried about the potential for large-scale development around the building. 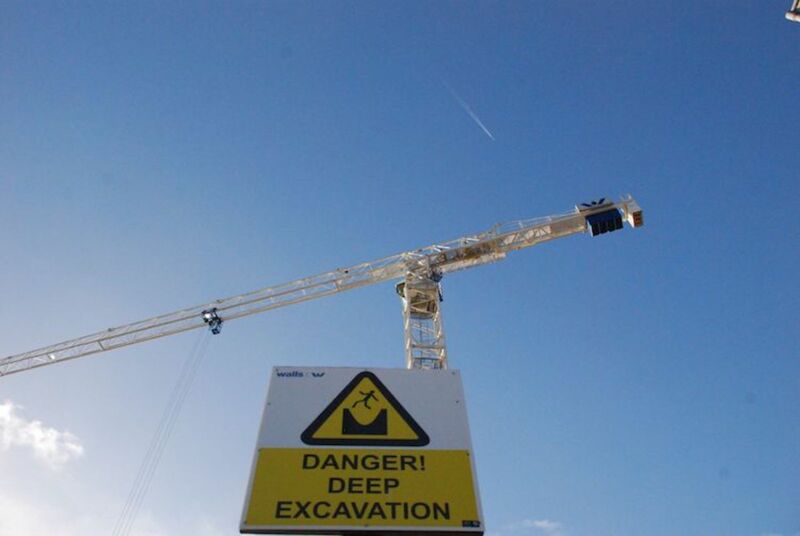 In October 2016, the council’s South Central Area manager at the time, Peter Finnegan, had written to councillors to tell them that “a private residential developer” had agreed to buy the site from the receiver, Grant Thornton. But there had been no update since. 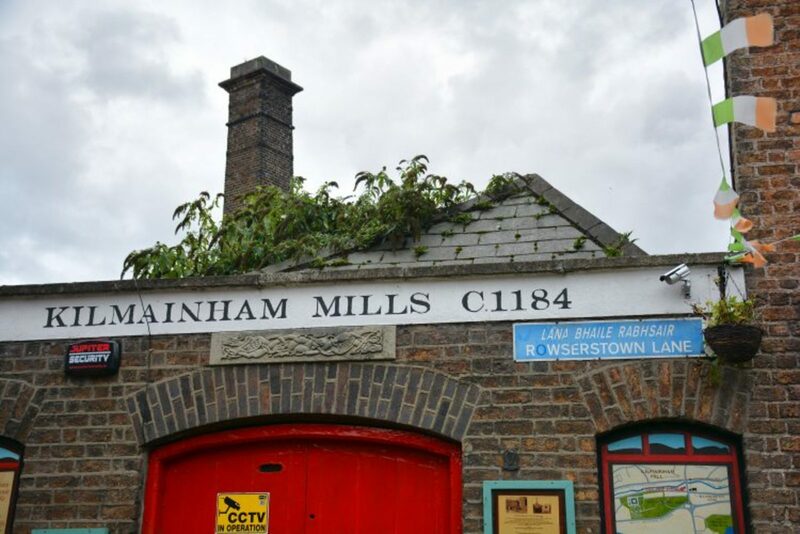 A spokesperson for the council said it has not received a response to its December offer for Kilmainham Mills from receiver Grant Thornton yet. It hasn’t been given any indication of when it will hear back, either. Hand says that last November’s endangerment notice means that any developer who took over the site would most likely incur significant costs in fixing it up. 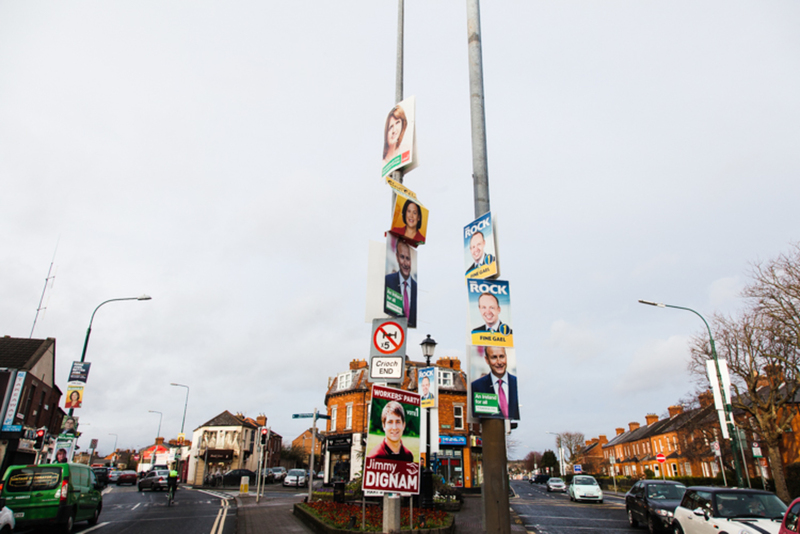 Sinn Féin Councillor Críona Ní Dhálaigh also said the council’s offer was a positive step. 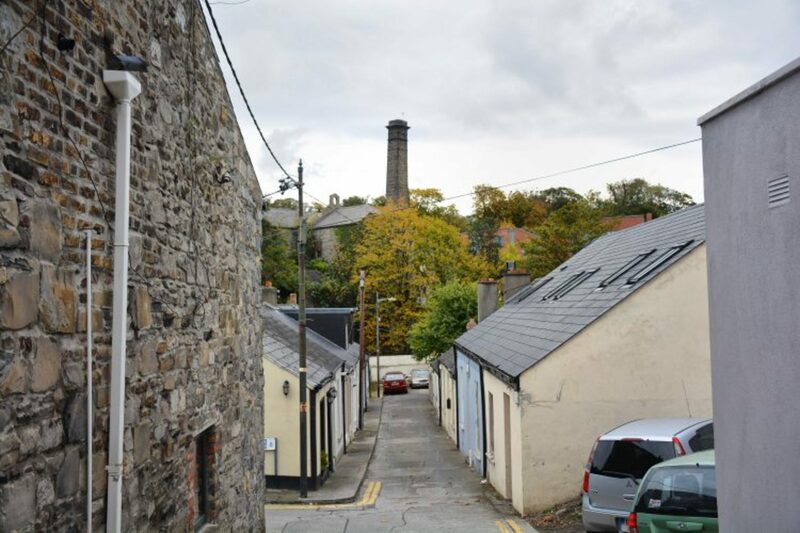 The council is better placed to maintain Kilmainham Mills and protect it as a heritage site, she said. It’s great that the council has made an offer, says Ní Dhálaigh. “But it would be even more positive if the receiver sells it to them,” she says. Grant Thornton did not respond to queries about Kilmainham Mills. It’s unclear how long the council will have to wait to see whether its offer has been successful. It is also not the first time it has offered to buy Kilmainham Mills. According to the spokesperson, the council has made offers to buy the site “consistently over the years”, but that these offers were “not acceptable to previous owners”. People Before Profit’s MacVeigh thinks that a private developer would be less like than the council to preserve the site for heritage purposes.